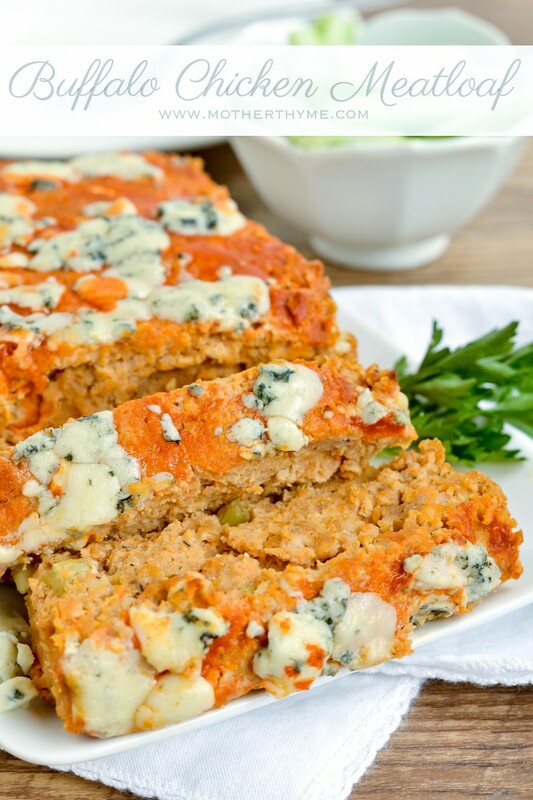 All the yummy flavors of Buffalo chicken mixed into one delicious meatloaf. 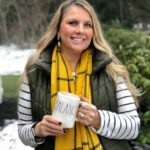 Buffalo chicken lovers, do I have a recipe for you! Not only am I from Buffalo, but I love Buffalo chicken. Honestly I don’t know anyone that doesn’t love it. 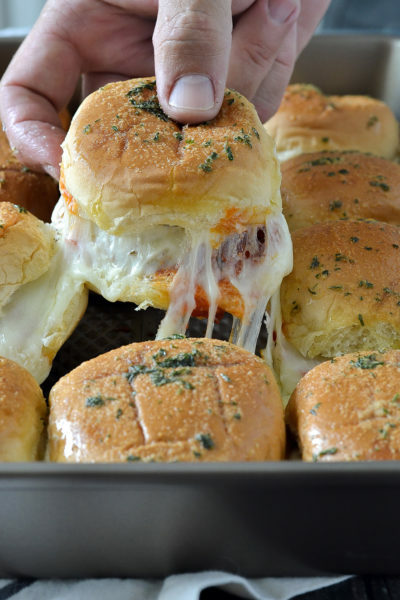 It’s perfect for a football party or just when the craving hits, which for me happens frequently. I have been on a meatloaf kick lately. Probably because it is something the twins actually eat. Shocking! 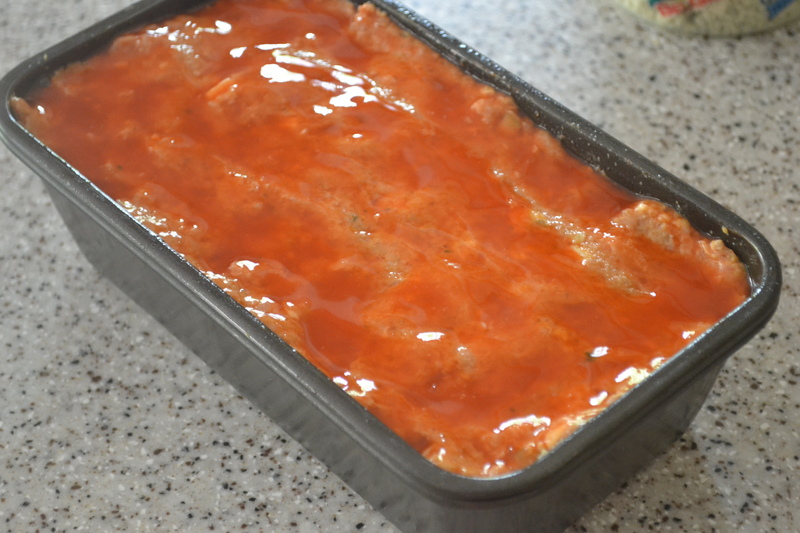 Recently when I was making my Turkey Meatloaf I came up with the idea for Buffalo Chicken Meatloaf. This is one tasty meatloaf. There is so much flavor in each bite. Ground chicken mixed with hot sauce, crumbled gorgonzola cheese and a blend of dried spices makes this an easy dish to make any day of the week. 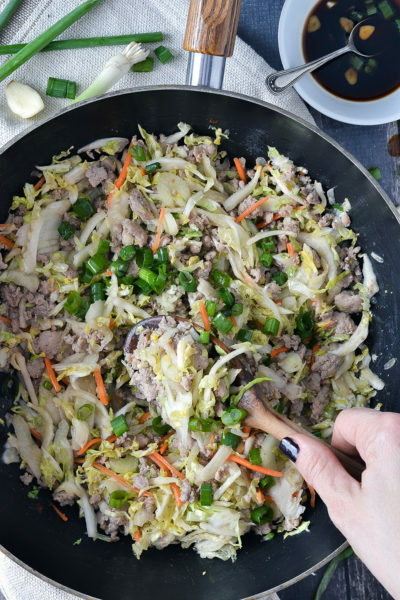 Trust me, once you try this you’ll want it on your dinner menu again and again. Use a cupcake tin for mini meatloaf cups that make the perfect portions. Great to serve for a football party or anytime. Best part, they are done in half the time! 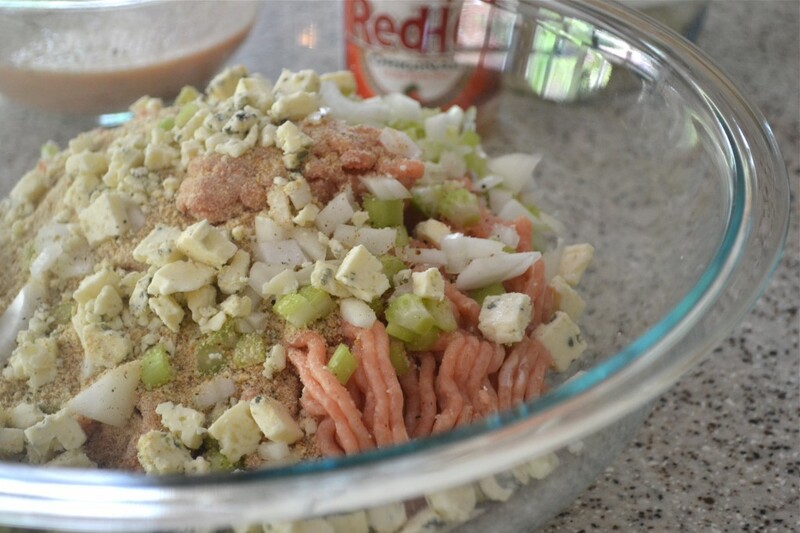 Step one: Combine ground chicken, bread crumbs, onion, celery and gorgonzola in a large bowl. Step two: In a small bowl whisk milk, hot sauce, egg and spices. Step three: Add liquid to ground chicken mixture and mix until combined. Step four: Place mixture in greased loaf pan. 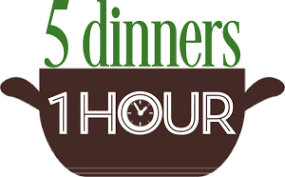 Brush with addtional hot sauce and bake for one hour or until internal temperature reaches 165 degrees. Preheat oven to 350 degrees Fahrenheit. Spray a loaf pan with cooking spray and set aside. In a large bowl mix ground chicken, bread crumbs, celery gorgonzola and onion. 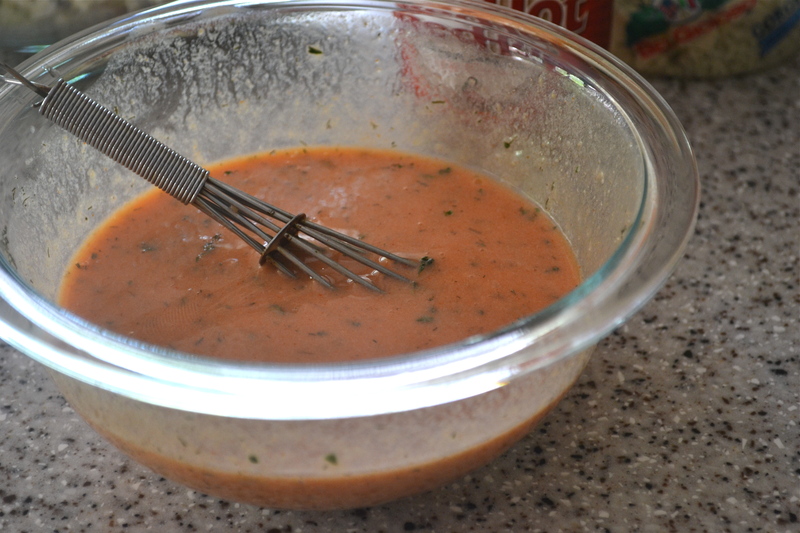 In a small bowl whisk milk, hot sauce, egg, salt, garlic powder, parsley, dill and pepper. Pour wet ingredients into chicken mixture and mix until combined. 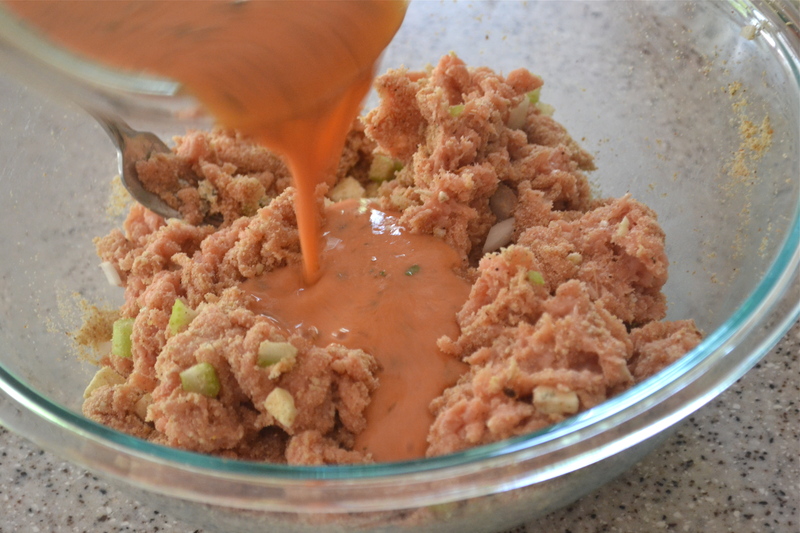 Place mixture in prepared loaf pan and firmly press. 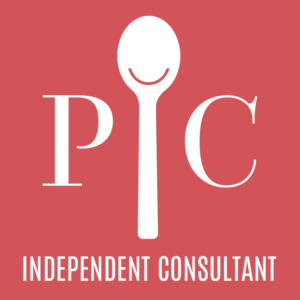 Brush with remaining hot sauce and bake in preheat oven for 1 hour or until internal temperature reaches 165 degree Fahrenheit. For mini meatloaf cups, divide mixture in greased cupcake tin. Bake for 30-35 minutes or until internal temperature reaches 165 degrees Fahrenheit. I love buffalo chicken too! This is a meatloaf I can definitely get behind. What a great idea! I’m sure you already knew I’d love this. Brilliant, Jennifer!! I sure did! 🙂 Thanks Cassie! This is crazy yummy, I mean who would not love this!!! I love your topping of hot sauce and gorgonzola, yum! I love meat loaf, too. I love all that hot sauce. I love the blue cheese. I love that I’m going to love this! I’m wondering what you serve as sides for this? it sounds UHHHH MAYYYYZINNNNGGGG! The printable recipe has been updated to indicate when the cheese is to be added. 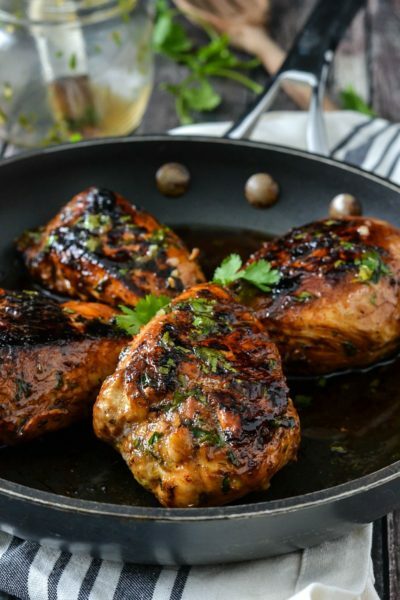 Did you use, white meat or dark meat for the ground chicken? Hi Linda, I used Perdue Ground Chicken. Here is a link to the product: http://www.perdue.com/products/details.asp?id=449&title=PERDUE%AE%20Fresh%20Ground%20Chicken Enjoy! Here via Desi’s blog and this is a fan-freaking-tastic idea! Can’t wait to try it fire roasted on my Big Green Egg. Pinning this and making it ASAP. Made this tonight and it was awesome. The hot sauce/gorgonzola topping was perfect, and the meatloaf itself was juicy, tender, and flavorful. We’ll definitely make this again. Just made this last night with turkey, very flavorful, great recipe, easy, I think I will have to make this one again, and also try using a muffin tin to make mini ones. Thanks for posting! 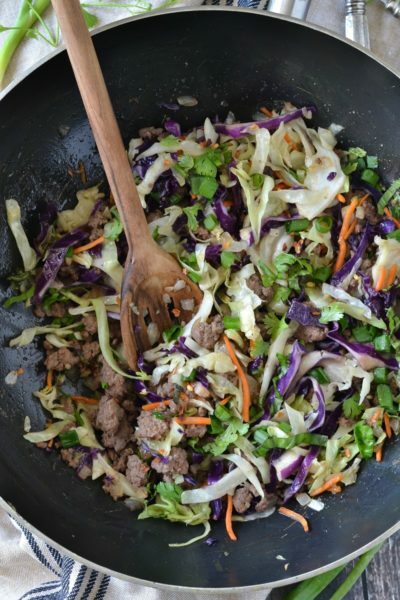 I made this using ground turkey and the flavor was good, however it came out pretty mushy. Anyone have any recommendations on how to fix this? I was thinking maybe not enough breadcrumbs? I have never had this turn out mushy, however I always use ground chicken as the recipe call for. If you use ground turkey you may want to pat it dry with some paper towels beforehand or use more breadcrumbs. 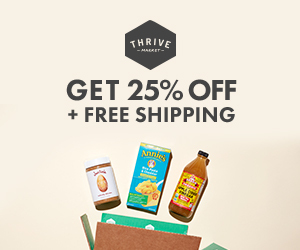 any suggestions for making this Paleo-friendly? My biggest concern is the breadcrumbs. 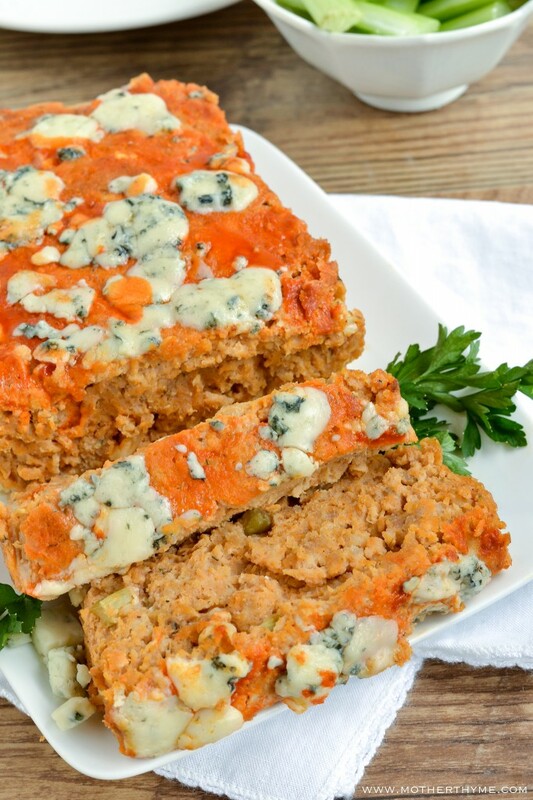 My boyfriend is eating Paleo now, but I love this meatloaf so much I don’t want to give it up! Hi, I would suggest using almond meal in place of the breadcrumbs and you don’t even need to use as much, maybe half or even less. I love this recipe but I need to make it ahead of time and refrigerate overnight. Is that safe? Hi! Sorry for the delay replying. 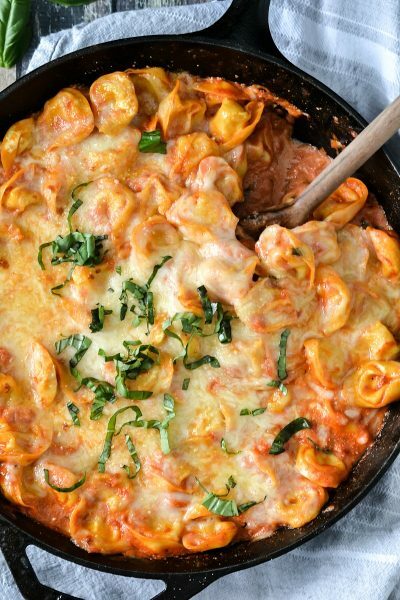 Yes, you can make this ahead of time and cook the next day. Enjoy! I just made this. Literally. I just tasted it right out of the oven. I gave everyone a bite while we wait for the rest of our dinner to cook. AMAZING!!! My kids have requested it be put into our regular dinner meal rotation. Thank you for this. I made it exactly as you wrote for it to be made and can’t say enough about it. Delicious!